Magic: The Gathering’s 25-year legacy is impressive. Featuring innovative game design, incredible art, and story, the possibilities for the next 25 years of Magic are endless. But you, the players and fans from around the globe are who make this more than a game – you make it a community. 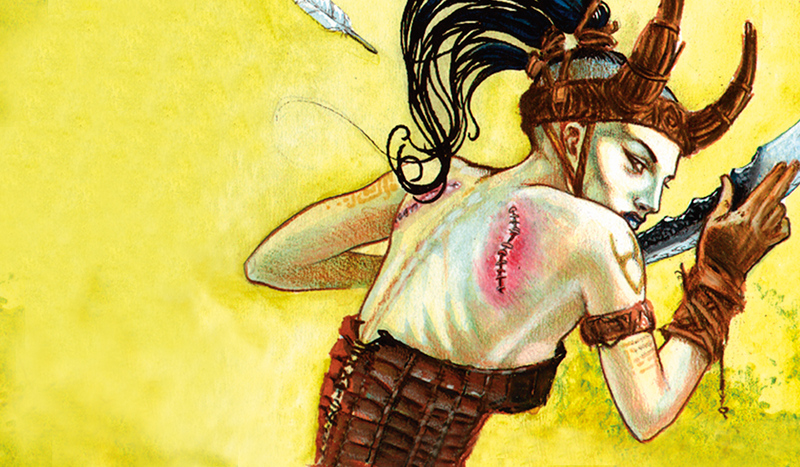 Check out how the history of Magic: The Gathering is a part of your own story. In 1993, Richard Garfield gifted the world with Magic: The Gathering. Then some things happened, and here we are on our 25th anniversary. If you’re curious what happened in those 25 years—from set releases to Pro Tour victories and everything in between—scroll down below. Then keep scrolling, because we’ve packed a lot into these 25 years.